← Chasewater Railway Museum – Cuttings wanted! 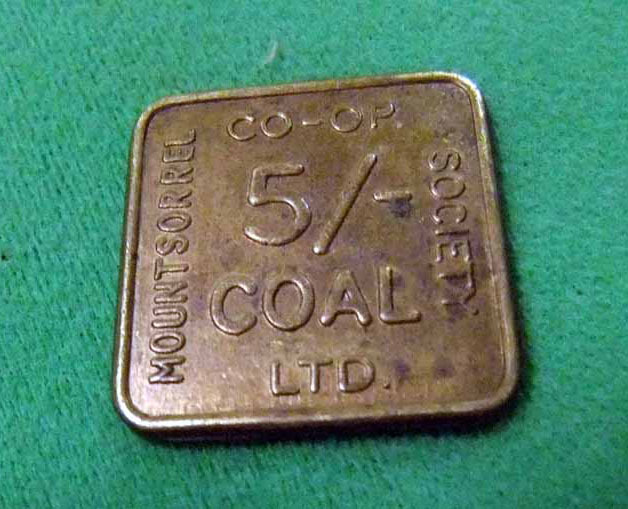 There is a steadily increasing collection of tokens in our collection – here are three of them. 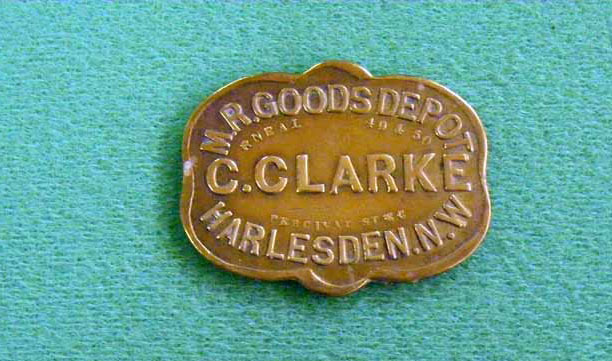 The first one is a Midland Railway token from the Harlesden NW Goods Depot, with the name C.Clarke. 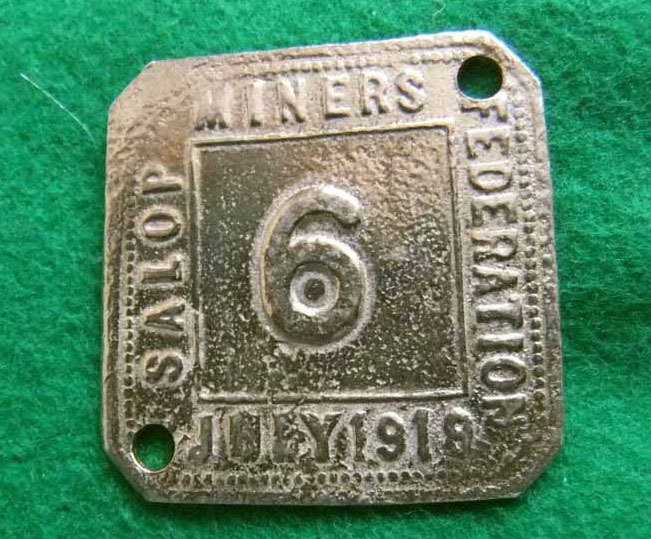 This entry was posted in Museum & Artefacts and tagged Aldridge, Bloxwich, Brownhills, Burntwood, Cannock, Cannock Wood, Chasewater Railway Museum, Cheslyn Hay, Coal Mining, Great Wyrley, Hazel Slade, Heath Hayes, Hednesford, Lichfield, Midland Railway, Mining Heritage, Mount Sorrel Co-op Society, Norton Canes, Pelsall, Salop Miners Federation, Tokens, Walsall, Walsall Wood, Wolverhampton. Bookmark the permalink.